The NHLPA is meeting internally on Friday morning in New York, awaiting the arrival of mediator Scot L. Beckenbaugh who is planning to meet with both the union and the league in a round of shuttle mediation. As of Friday morning there was no formal, large group meetings scheduled between the two sides. This shuttle mediation comes after the NHLPA and the NHL resumed talks on Thursday, following Wednesday’s bargaining meeting at the NHL offices which extended beyond midnight. Wednesday's meetings began in the afternoon, broke briefly in the early evening before picking up again for several hours later on in the evening. Meetings between the two sides resumed Thursday in the early afternoon, once again at the NHL offices in New York, with the first session concluding just before 2:00 p.m. ET. Discussions continued into the evening between the two sides on some of the outstanding issues. A small group of NHLPA staff and players met with the NHL to continue working towards a resolution of the pension issue. 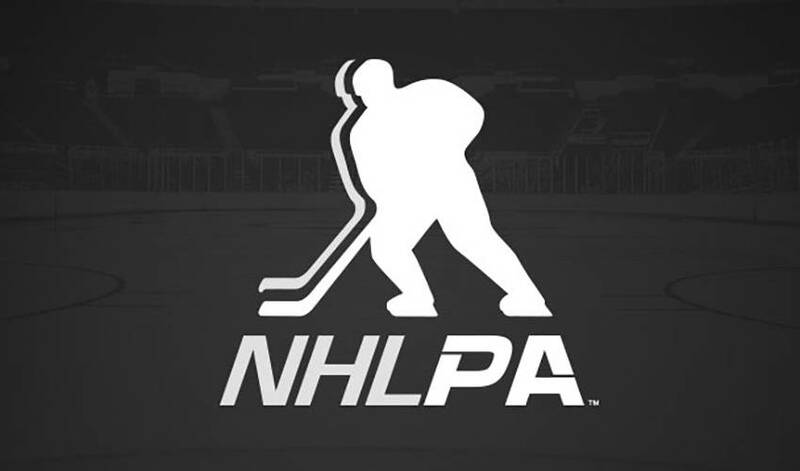 Also early on Thursday evening, the NHLPA once again held a conference call with the Executive Board and Negotiating Committee to continue to update the membership on the status of negotiations. Players in New York forThursday’s meetings include; Brad Boyes, Chris Campoli, Mathieu Darche, Shane Doan, Andrew Ference, Ron Hainsey, Jamal Mayers, George Parros, Brad Richards, Martin St. Louis and Kevin Westgarth.